Here is the Advent Calendar door for today. 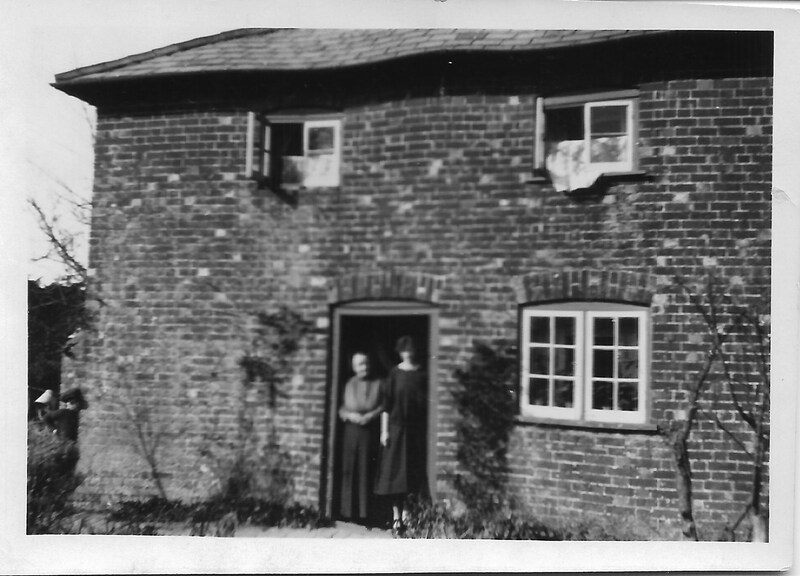 The home of my great-grandmother, Agnes Maffey (Cleeve) and one of her daughters, Olive Cleeve who we met at her front door a couple of days ago. This house is in Dummer, Hampshire, where the Cleeve family grew up. 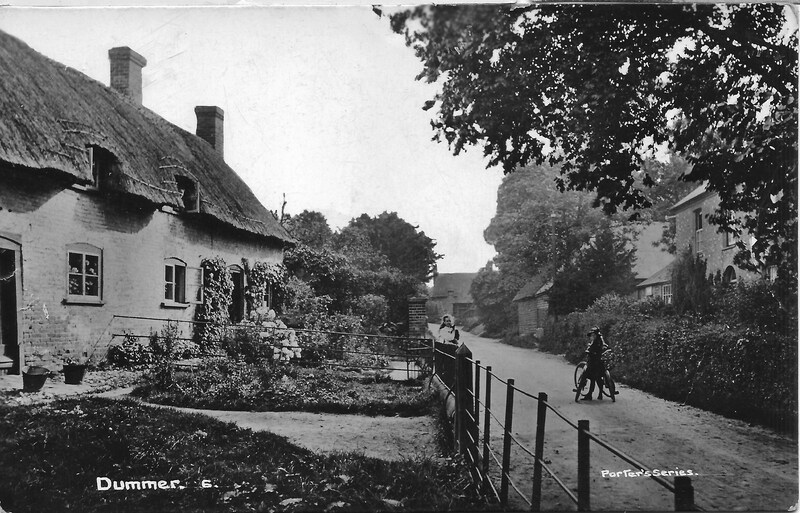 Dummer looks like a lovely place, here is postcard showing the village. Agnes Maffey is a lady I need to re-visit at some point. In the 1881 England Census she was married to Theophilus Way Bown, living in Michelmersh, Hampshire and had a two-year old son, Frederick Bown. In 1886 she was Agnes Cleeve, and gave birth to her first daughter, Edith Cleeve with what I assume to be her second husband, Charles Cleeve. Much more researching is necessary, and I will return to her very soon. 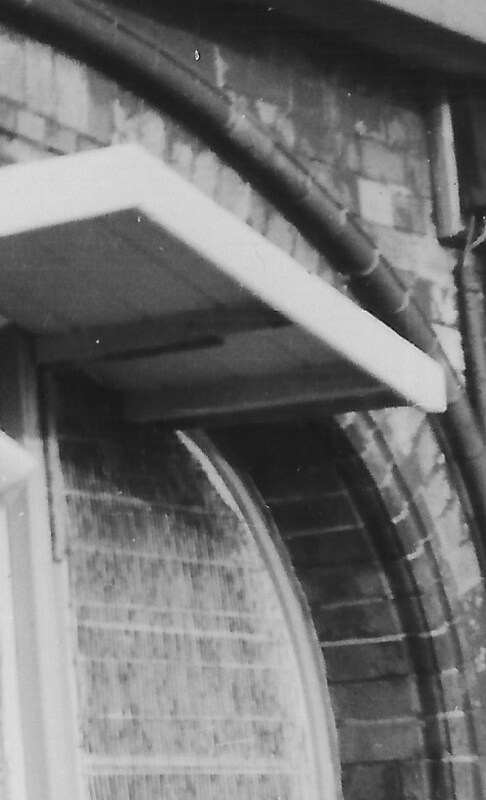 This entry was posted in Agnes Maffey, CLEEVE, Dummer, Olive Cleeve and tagged Advent, advent calendar, Agnes Maffey, Dummer, Frederick Bown, Hampshire, Olive Cleeve, Theophilus Way Bown. Bookmark the permalink. Dummer is a lovely village, not far from us. And what lovely photographs you have.